I am located in Brisbane Australia but send my dolls all over the world. 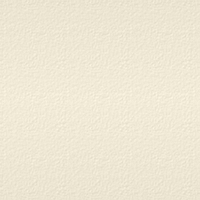 To see if I have any available reborn baby dolls click on--- Babies for adoption--- at left. I dont have any babies for adoption at the moment but if you would like a special baby then I make custom dolls, and there is information under the heading "custom orders and customer service" at left. To see my previous work please have a look at "Adopted Babies" in the headings on the left. I have some lovely fair wings for real little princesses for sale also- see tab at left. 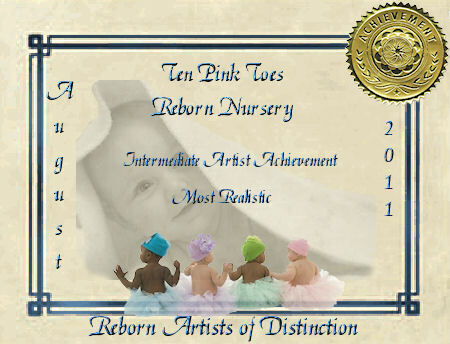 Ten Pink Toes Reborn Nursery creates precious handmade reborn baby dolls (also known as fake babies) made with love, care and attention to detail. I have been reborning for several years and I spend hours on the fine detail - striving to make my dolls look as realistic as possible. Dolls have subtle veining and, mottled and blushed complexions. Photos may not always show these details but they are visible in real life. 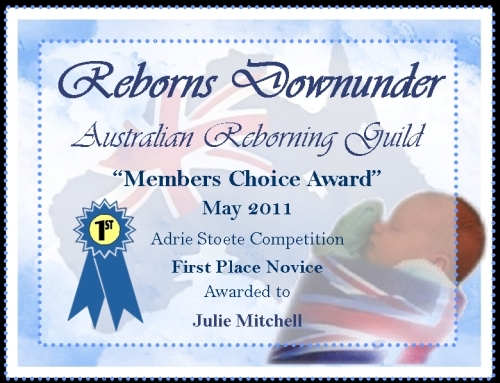 I have won several awards for my work- some ar below. If you live near Brisbane Australia, inspection welcome. Just contact me. I make custom babies- you pick the kit, eye colour, hair colour etc and I make the babies to your specifications. Have a look at the heading on left "Custom orders & Customer service" and "Supplies and Kits". I am always trying new techniques and colours to improve the outcome and my babies are in many states of Australia and overseas. I have not had a an unhappy customer yet. 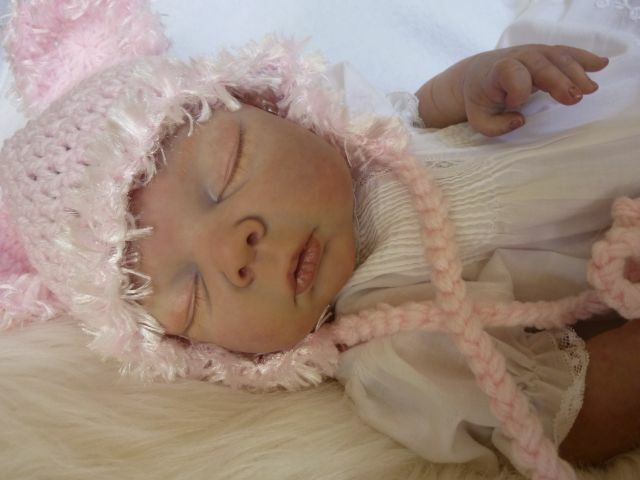 There is plenty of information in the headings to the side about buying a reborn "Adopting a reborn" and reborning "What are Reborn Dolls?". 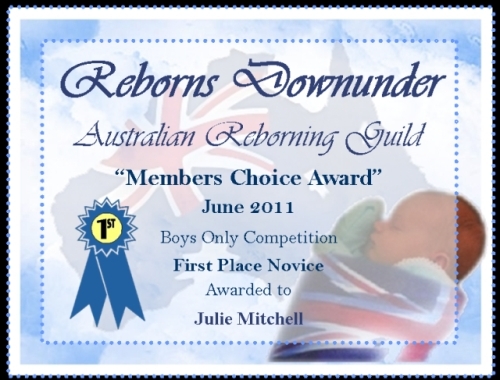 Please stop and have a look at the reborn babies in progress. If you would like me to contact you when a new baby become available please submit your email to my mailing list below. 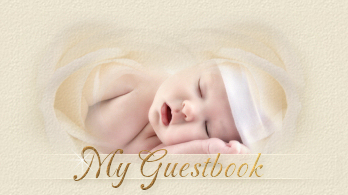 If you have time please sign into my guest book. I really appreciate it. You can contact me via the tab on the left. I answer all enquiries- but ocassionally I find a stray email long lost captured incorrectly in my junk mail. So if I havent answered you please email me again. Please make sure you watch your junk folder for my reply. Happy browsing trough my site.